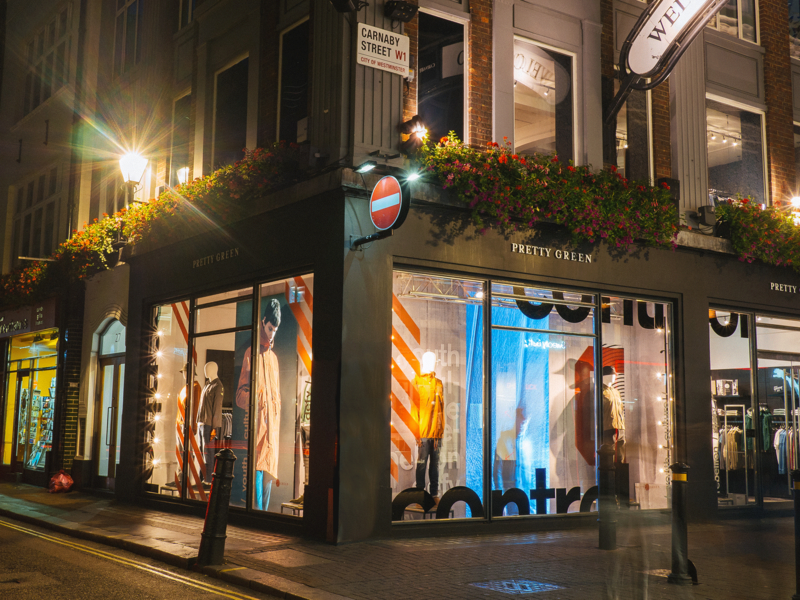 Since the birth of rock ‘n’ roll in the late 1950s, British street culture has been influencing fashion and music worldwide. 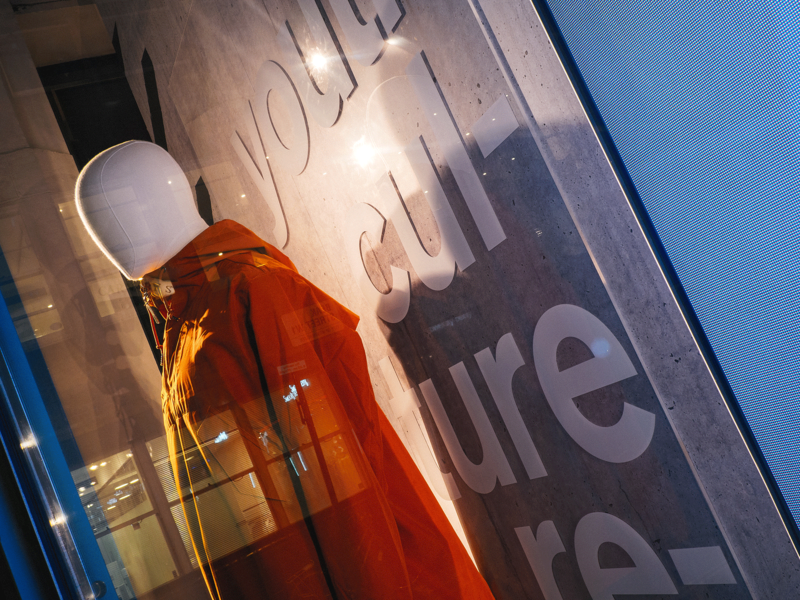 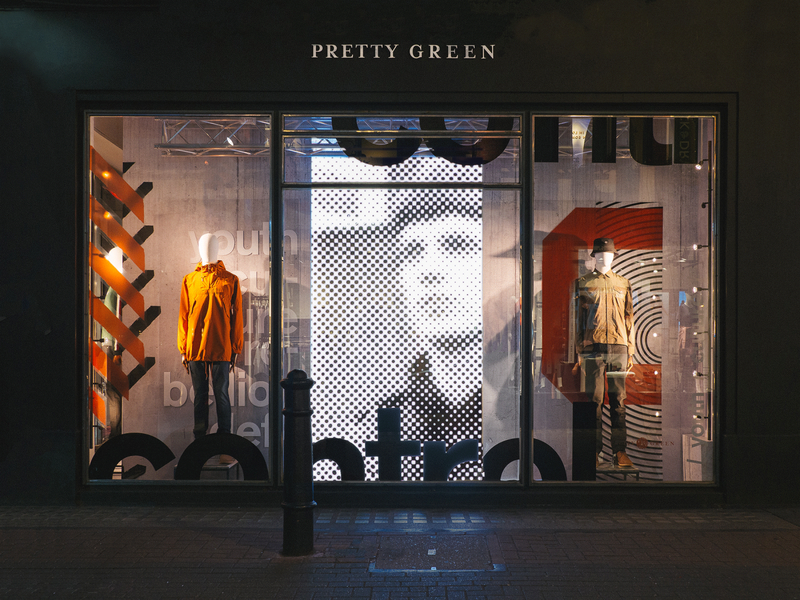 Pretty Green has an authenticity borne of a deep understanding of that culture and the things that make it relevant today. 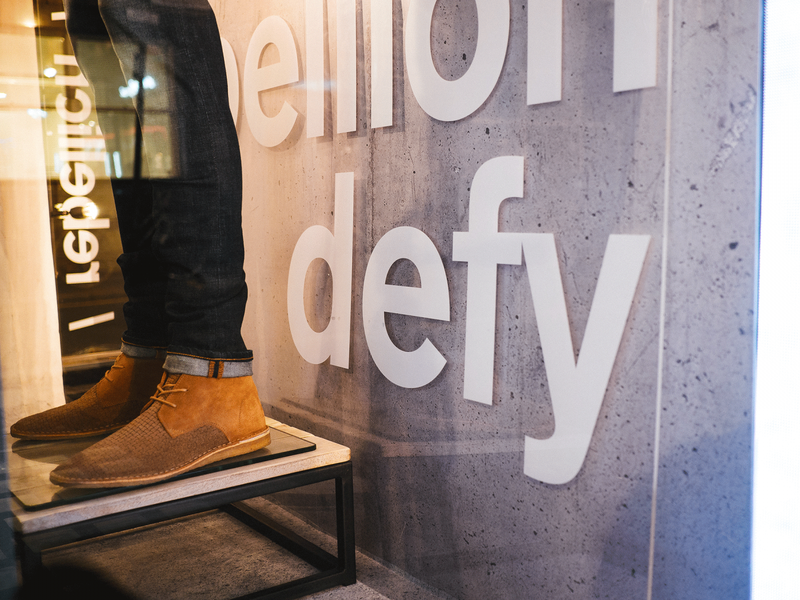 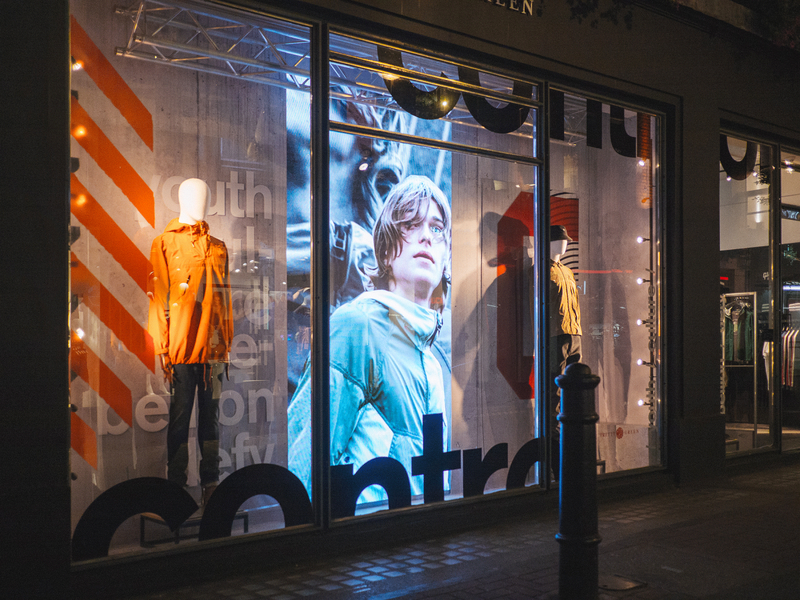 Founded in 2009 by Liam Gallagher, one of the most iconic frontmen in music, the brand unites people through a love of music and fashion. 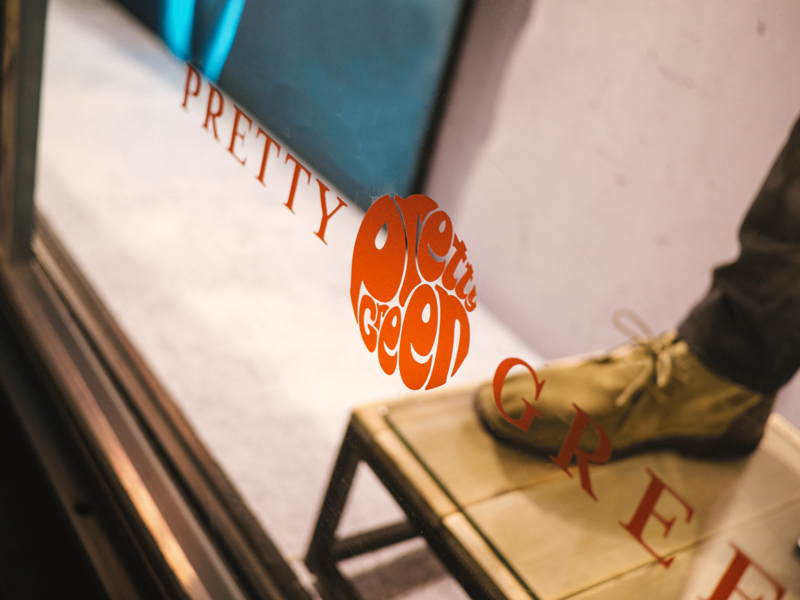 Named after a track by The Jam, Pretty Green provides simple, classic clothing with a modern twist. 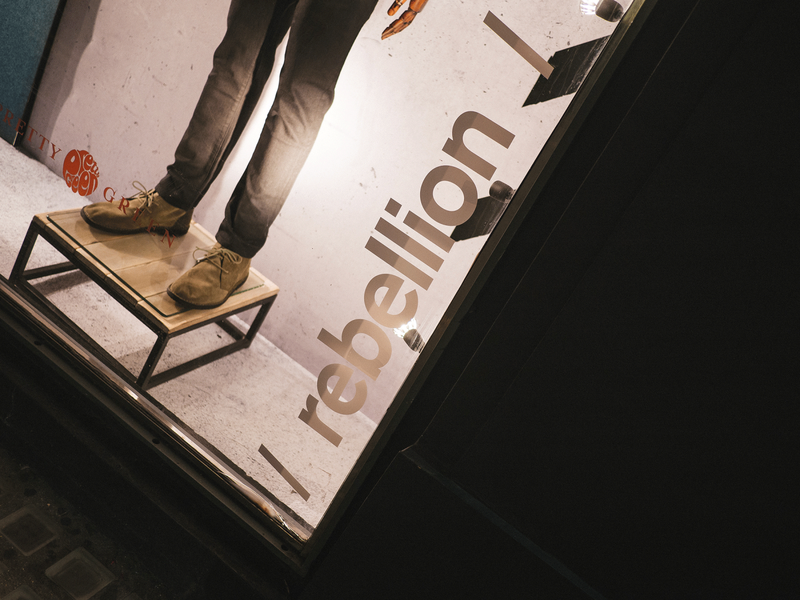 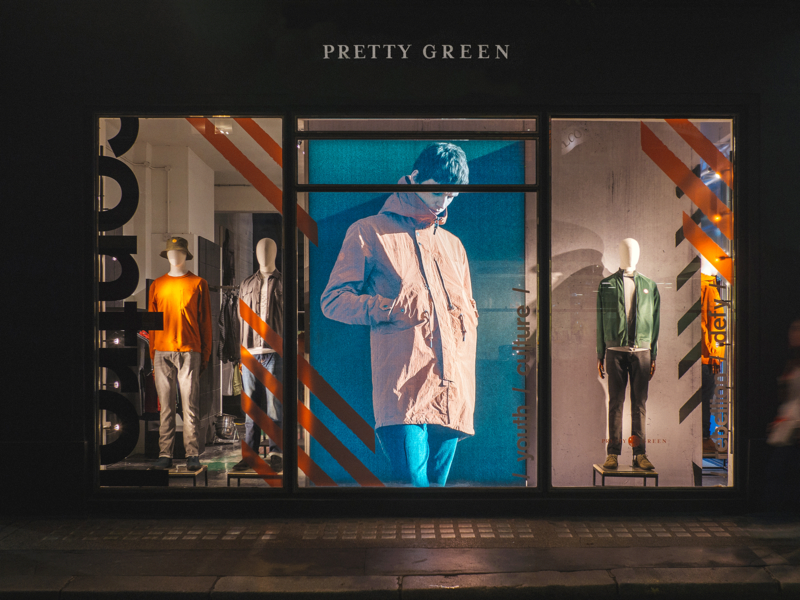 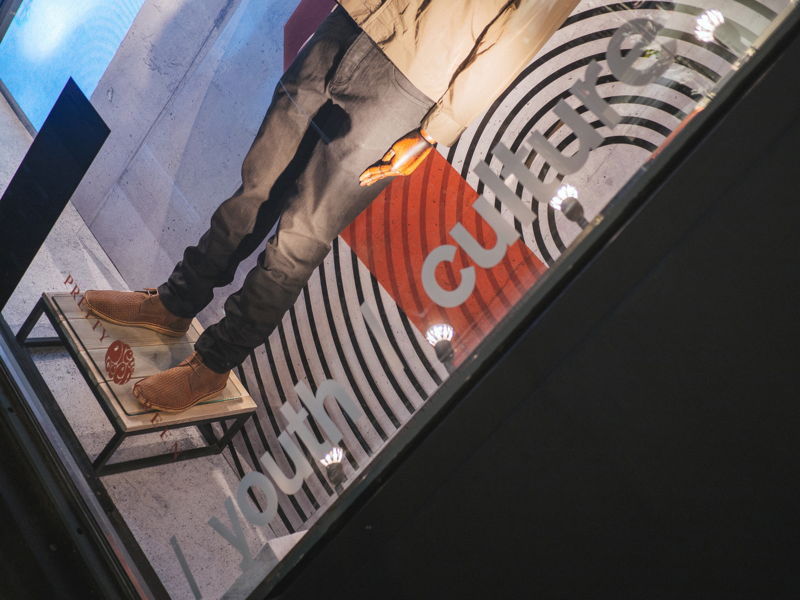 We have designed and installed various window graphics for Pretty Green. 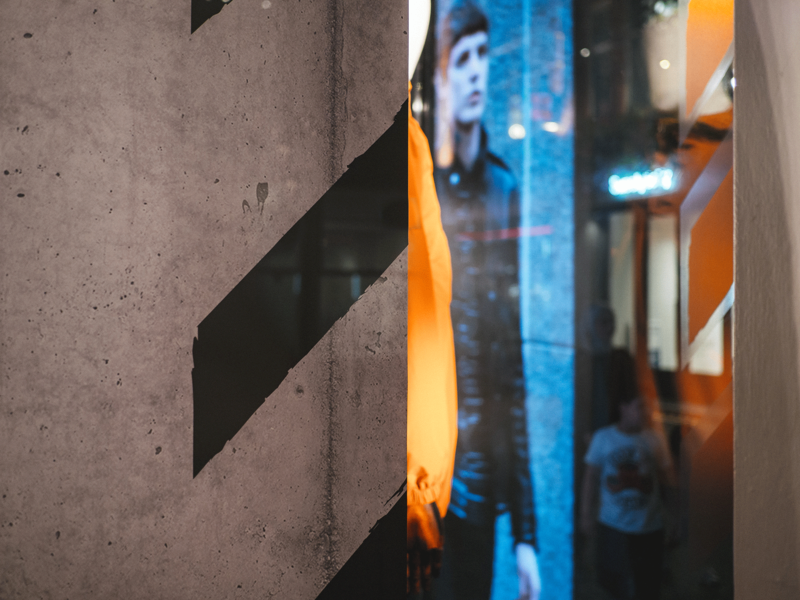 The Autumn Winter 2018 Collection Inspiration was from the graphic lines and sharp shocks of colour from the post punk era.